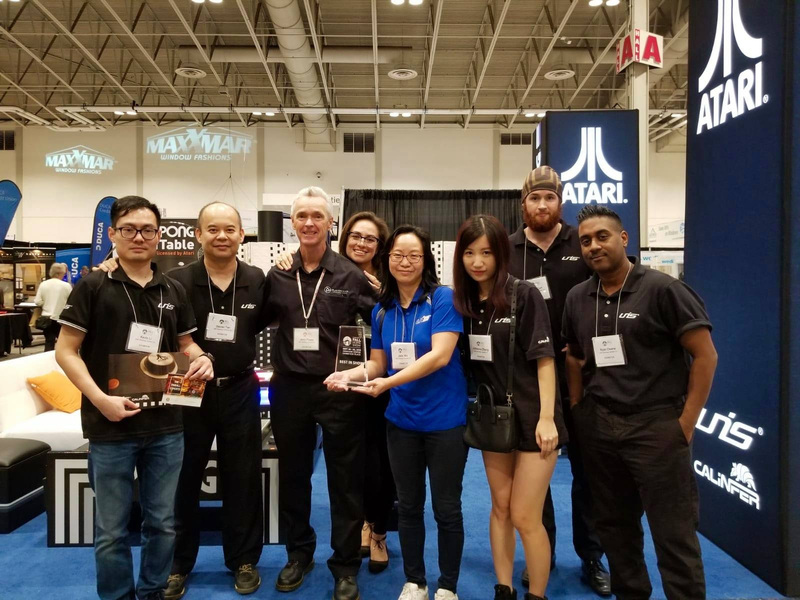 Since day one of the premiere of the Atari Pong Table appearance on Kickstarter, Old School Gamer Magazine has developed a very close relationship with the creators and staff of the innovative experience. 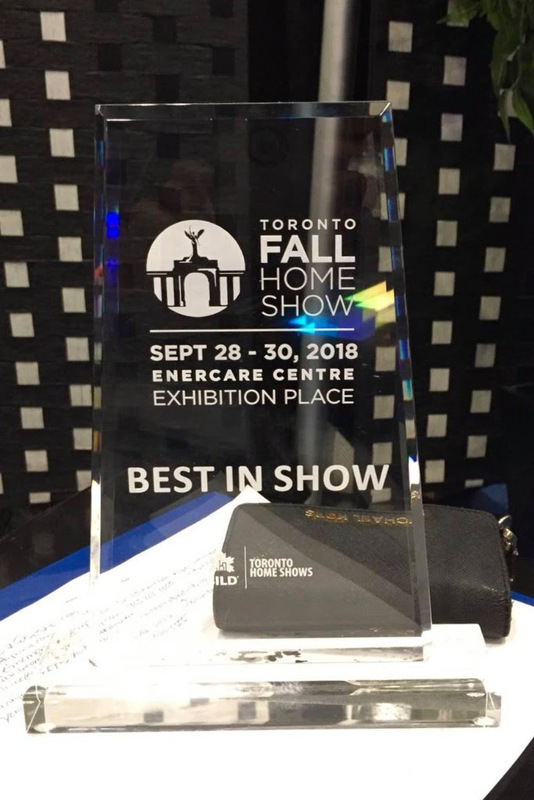 This past weekend, they received the “Best in Show” award at the Toronto Fall Home Show. 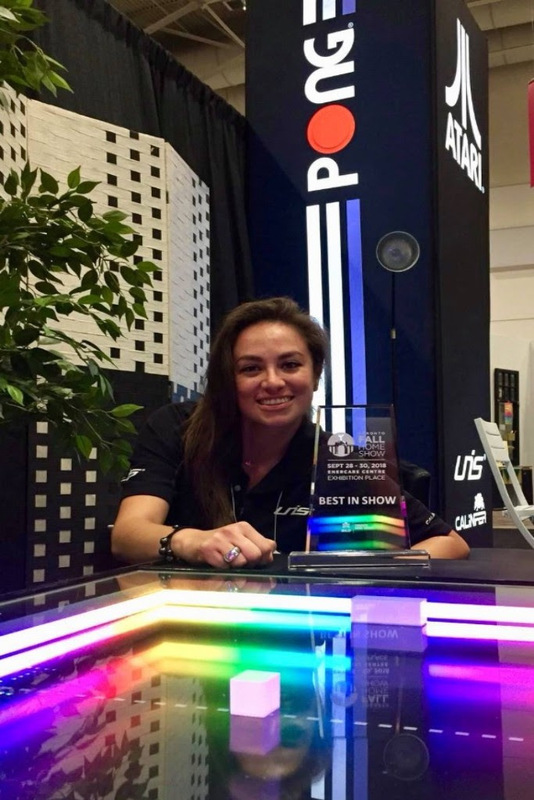 They were chosen from over 300 exhibitors. Be sure to check out the Atari Pong® Coffee table on TablePongProject.com to order your’s today! Congratulations to everyone involved in an incredible product. Keep up the great work!